You could travel for a lifetime in Nepal and there would still be more to discover, taste and experience. An immense diversity within 1, 47,181 sq. km boundary! Home to eight out of fourteen highest peaks and great geographical varieties, Nepal offers huge scope for hiking and trekking adventures. The distinctive contrast in altitude and varied geography makes Nepal a perfect place for outdoor enthusiast. While most of the trails are discovered decades ago, some isolated parts are just opened and some are yet to be explored. 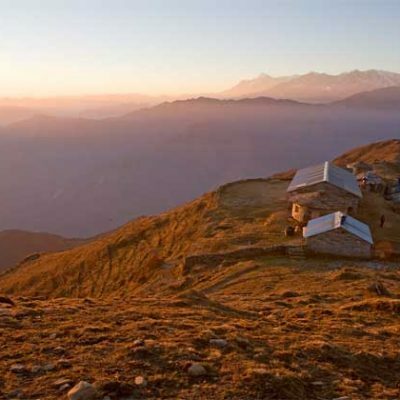 Though new, these places have able to gain immense fame among trekkers. 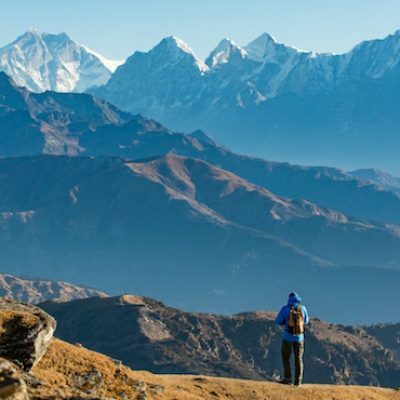 These newly discovered Trekking trails in Nepal take trekkers to the remote and isolated part of Himalayas; where the ancient traditions are still way of life and the nature is still intact. 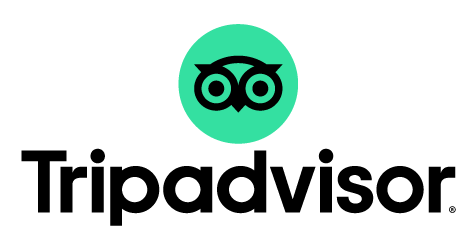 There are eco-friendly lodges; operated by locals with well-equipped accommodation and food choices. Your visit to these new trails means you are contributing for positive changes in local community and environment. 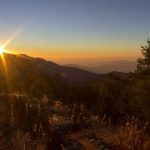 These treks are suitable for those who wish step off from mainstream tourist trail and experience something unique and significant. 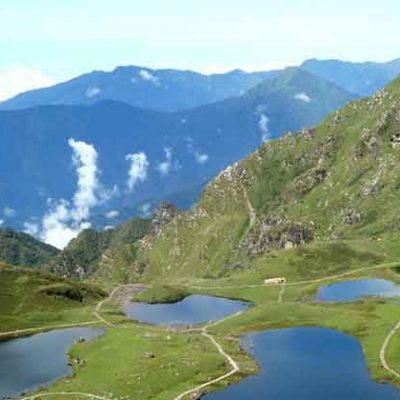 Nepal, though small in geographical size, is truly blessed with extreme natural beauty nestling in lap of Himalayas. The country is continuously making effort to develop itself as one of the best eco-friendly destination in the world. Eco-friendly refers to environment friendly, protection of nature and its habitat. Adventure Great Himalaya being a strong supporter of Ecotourism campaign, we always work hard to save the fragile nature and culture of Nepal. We also teach our travelers to respect local culture and make them understand the environmental issues. 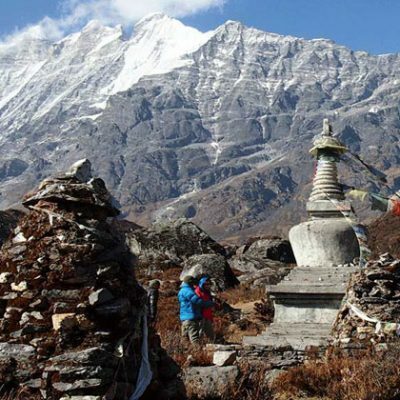 We also make sure that you are experiencing something different from common trekking trail of Nepal. 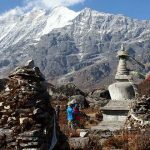 How New Trekking Trails in Nepal are discovered? 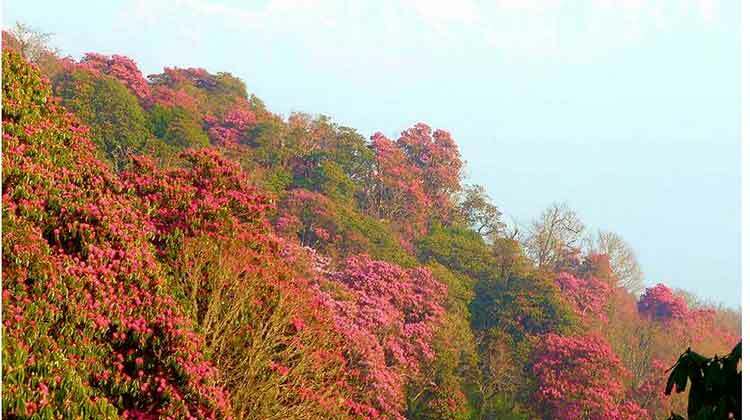 With a growth in tourism industry, Nepal Tourism Board have surveyed many off-beat trails that have potential to see the flocks of travelers. These trails are highly isolated and the only way to develop them is via tourism. They collaborated with local community and make a plan to promote it; but in a sustainable manner.